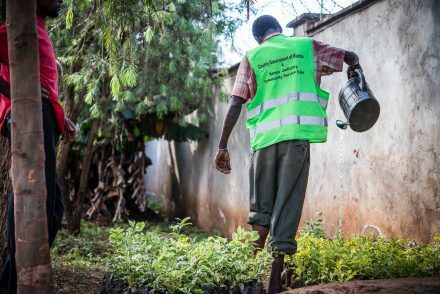 In 2014, PRI embarked on an innovative two-year pilot project in Kenya, Uganda and Tanzania to improve access to justice by targeting the development of community service systems as an alternative to the overuse of imprisonment, funded by UKAID. Omar Phoenix Khan, who led on the project, shares his reflections now the final evaluation is complete. The final evaluation report is available here. Read a shorter summary of the evaluation findings.